The Gurkhas have fought for the British since 1816. Here we explore their history and discover why they have long been regarded as among the finest and fiercest soldiers. In 1814-16 the British East India Company fought a war against the powerful city-state of Gorkha, in what is now western Nepal. 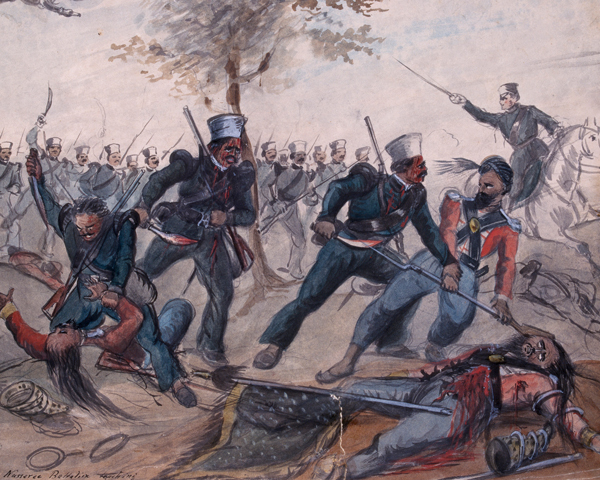 Although victorious, the British were greatly impressed by the fighting qualities of their Gurkha enemies. Under the terms of the subsequent peace treaty, large numbers of Gurkhas were permitted to volunteer for service in the Company's army. In the years that followed, they proved to be among the finest soldiers in what became the Indian Army. The Gurkhas consist of several different ethnic groups, clans and tribes including the Khas (or Chetri), a high caste Hindu group. Others include the Gurung, Magars, Limbus, Tamang and Rais. Most Gurkhas are Hindu or Buddhist in religion. 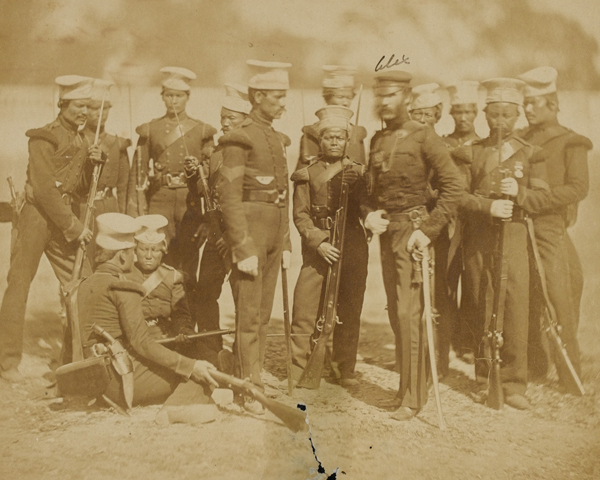 Although technically mercenaries, the Gurkhas' reputation for bravery and steadfast loyalty was enhanced during the Sikh Wars (1845-46 and 1848-49) and the Indian Mutiny (1857-59). By the time of the Second Afghan War (1878-80) such was their fighting prowess that Gurkha regiments were among the first selected by the British when there was a crisis on the North-West Frontier or elsewhere in their Indian Empire. Jemadar Jangia Thapa was one of Major-General Frederick Roberts' orderlies during the Second Afghan War (1878-80). He was nicknamed 'Bullets' because he was once hit on the forehead by a spent bullet that completely flattened without causing him the least discomfort! Thapa was admitted to the Second Class of the Order of British India in April 1897. He was selected as one of the representatives for India at the inauguration of the Australian Commonwealth in January 1901. Around 100,000 Gurkhas fought in the First World War (1914-18). Gurkha battalions served at Neuve Chapelle, Loos, Givenchy and Ypres on the Western Front, and in Mesopotamia, Persia, Palestine and Gallipoli against the Turks. 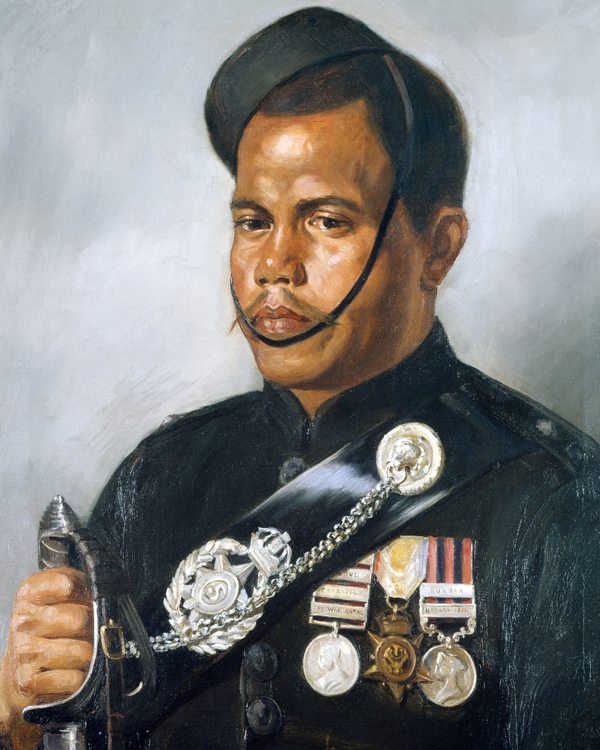 Gurkha regiments received hundreds of gallantry awards, including three Victoria Crosses. 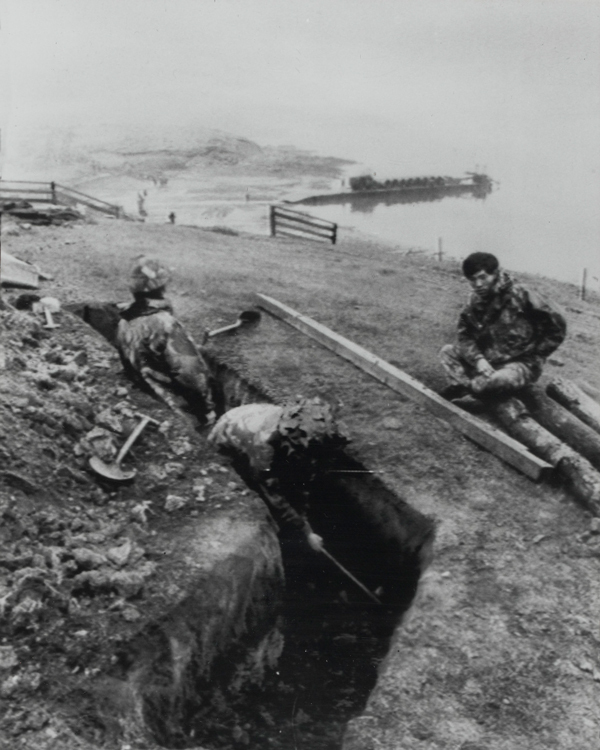 They also suffered over 20,000 casualties. 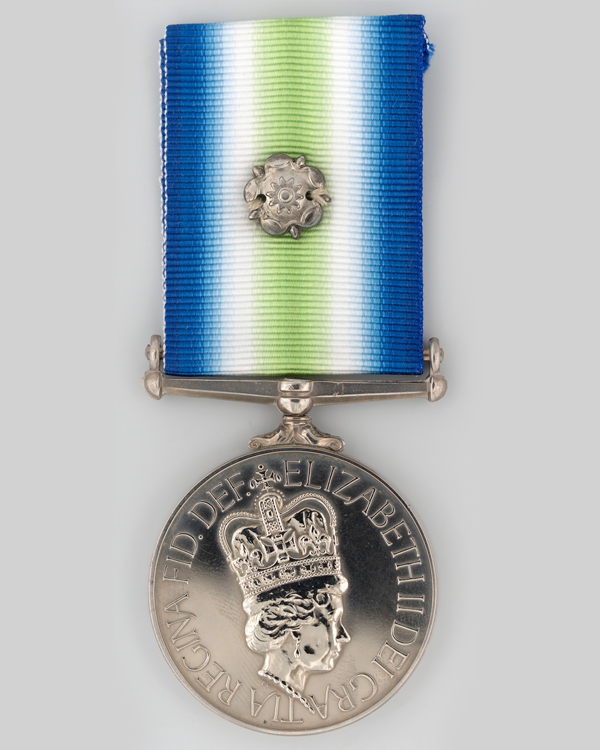 Between the World Wars, the regiment received battle honours for the Third Afghan War in 1919, and two for service on the North-West Frontier (1930 and 1936-39). During the Second World War (1939-45) over 110,000 men served in 40 Gurkha battalions in battles in the Western Desert, Italy, Greece, Malaya, Singapore and Burma. 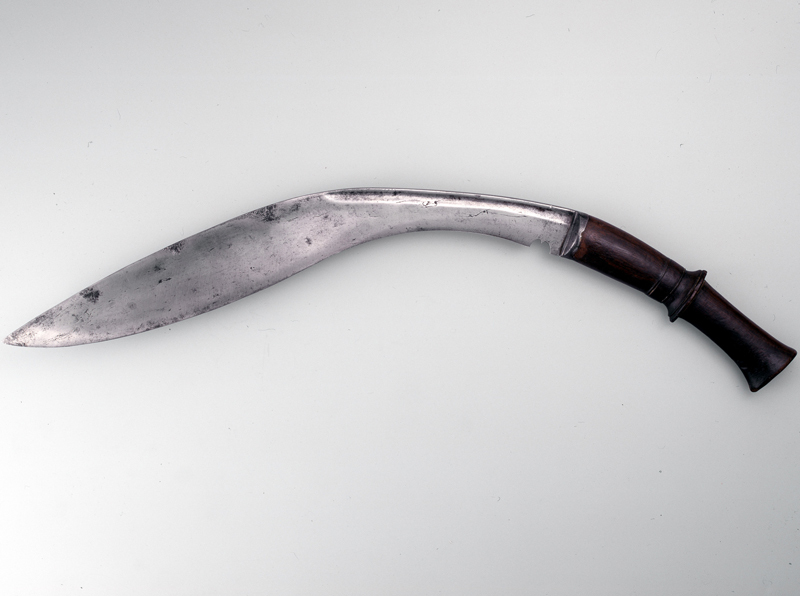 Nearly 30,000 Gurkhas were killed or wounded. After Indian independence in 1947, four Gurkha rifle regiments (the 2nd, 6th, 7th and 10th) were transferred to British service. Formed into the Brigade of Gurkhas, they were joined by newly formed engineering, signalling and transport units. Six other Gurkha regiments were allocated to the post-independence Indian Army. The Brigade of Gurkhas was stationed in Malaya during the Emergency there (1948-60) and then took part in the Indonesian Confrontation (1962-66). After that conflict, Gurkha headquarters transferred from Malaya to Hong Kong. The Brigade performed security duties there until the end of British rule in 1997. Since then a much-reduced Brigade has been based in Britain. Prior to leaving the Far East the Gurkhas served in Cyprus (1974), the Falklands War (1982) and the Gulf War (1990-91). In 1994 the four rifle regiments were merged into one, the Royal Gurkha Rifles. In recent years, the regiment has seen service in Kosovo, Bosnia, East Timor, Sierra Leone and Iraq. In Afghanistan they helped to contain the opium trade and establish security after the overthrow of the Taleban government in 2001. In May 2009 Gurkha veterans won the right to settle in Britain after a long campaign encouraged by Joanna Lumley and other supporters. Around 36,000 members of the regiment who retired before 1997 were now allowed to live in Britain with their spouses and children if they chose to do so. Prior to 2009, only Gurkhas retired since 1997 had the right to remain in the UK.